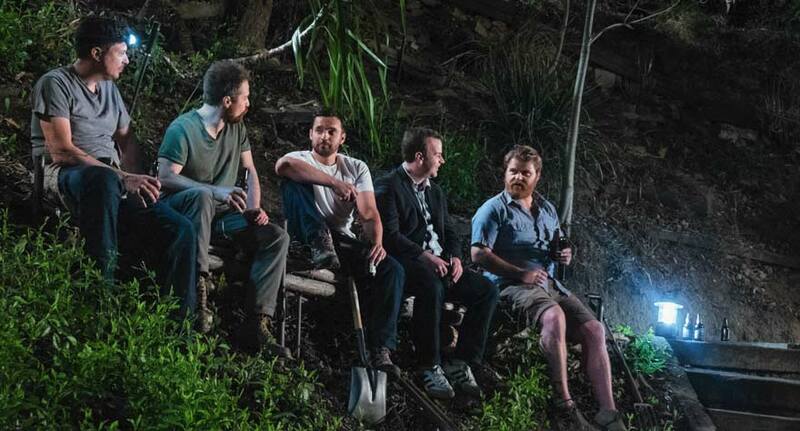 Fresh off the heels of its world début at the 2015 Sundance Film Festival, The Orchard has acquired Joe Swanberg’s latest, Digging for Fire, for its North American release. Digging for Fire looks to continue Swanberg’s recent trend of higher profile films with more notable casts. The film stars Swanberg vets Jake Johnson, Anna Kendrick and Melanie Lynskey, as well as Rosemary DeWitt, Orlando Bloom, Sam Rockwell, Brie Larson and Mike Birbiglia. The film follows the discovery of a bone and a gun which sends a husband and wife—each full of doubts about their future and anxiety about the present—on separate adventures over the course of a weekend. The Orchard is a music, video and film distribution company, founded in 1997. It previously released 2015 horror film Preservation and the upcoming documentary Point and Shoot, which has found acclaim on the festival circuit. The release strategy and date is not immediately known. 'Amira and Sam' is a charming romantic comedy fueled by its cross-cultural quirks.